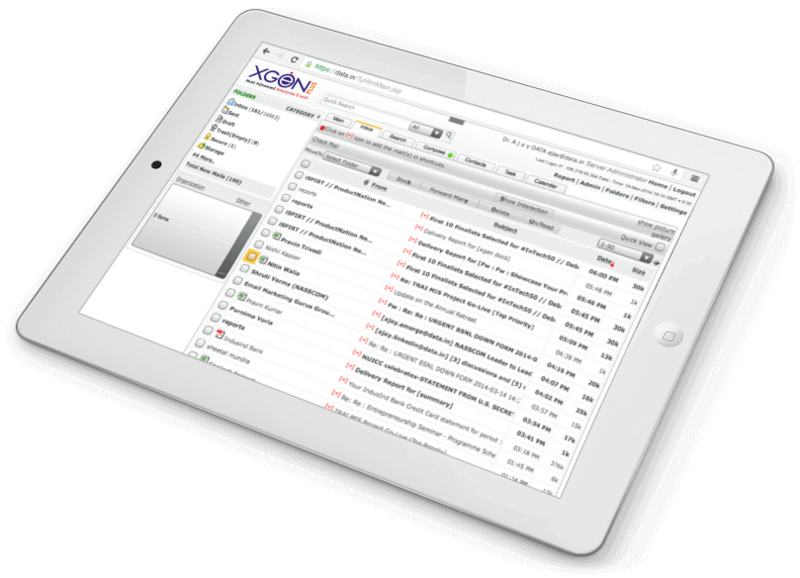 E-MAIL, CHAT, SMS, FAX, ALL-IN-ONE SOLUTION! SHARE, NOTIFY WITHOUT FORWARDING MAILS! CONQUER SPAM AND SEE THE MAGIC! technology, unique and the best in world. prevention system, DKIM, SPF SRS. SECURITY OF DATA ENSURED AT HIGHEST LEVEL ! and ensures secure flow of messages. 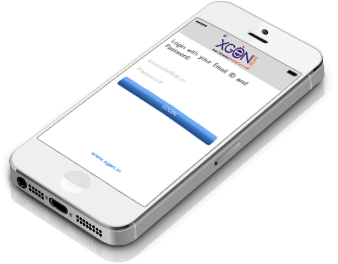 XgenPlus Supports International Domain Name Email (IDN email or Intl email) …. 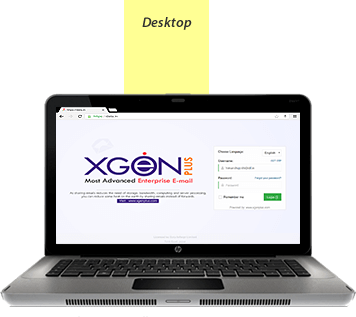 Xgenplus’s web-based Messaging and Collaboration features have no specific Hardware or Software requirements which require extra cost to be paid at client’s end and need minimal administration, generating tremendous savings in terms of time and cost. Administrators can very well customize Xgenplus to meet their Technical, Branding and Business Requirement ensuring customer ownership of employee data. 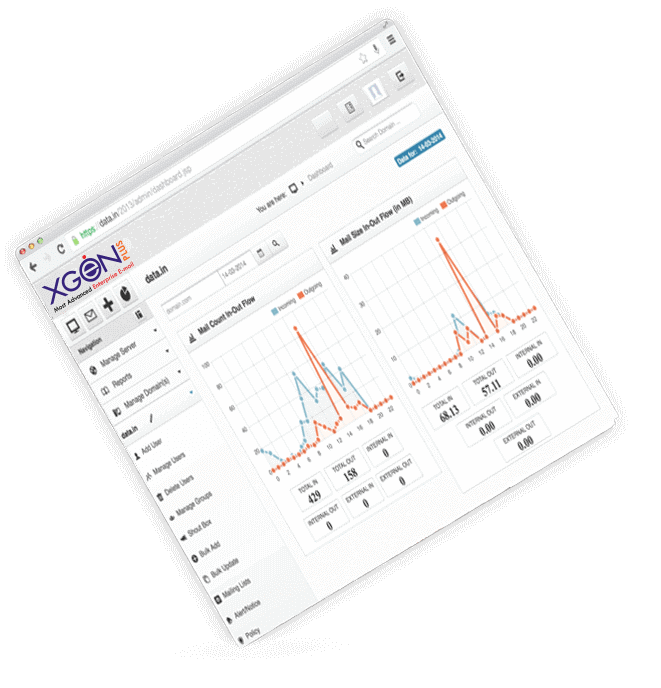 Easy to Use Integration options allow Xgenplus to connect to your existing IT infrastructure without any hassels. Xgenplus is supported by a Team of Experienced Support Professionals – ready to provide answers and assistance through Voice and Emails. We also have a deep network of partners ready to help businesses with Deployment, Data Migration, User Training, System Integration and Custom Application Development. Xgenplus’s information security team, including security experts are focused on keeping your information safe abiding all the regulations . 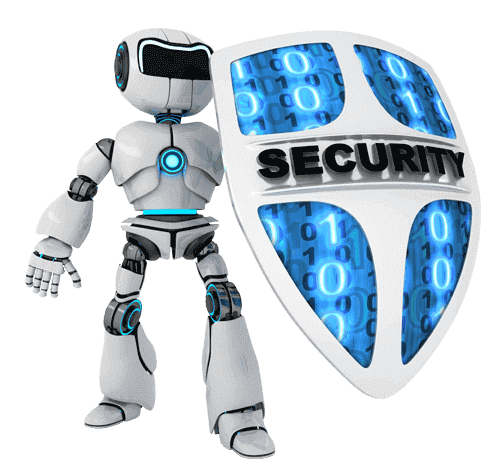 Our robust IT architecture is capable of safe keeping highly sensitive corporate data. Bulk space allocation is provided to organizations and domain administrator of the organization can further allocate the space as much as possible. The storage is fully indexed with a powerful database, so important messages can be searched instantly with built-in Xgenplus advanced search. Data Sync Provision allows data and related activities to be simultaneously preserved in multiple secure servers.  If one server is unable to serve your requests, the system is designed to instantly fall back to another server that can serve your account with no interruption in service. BSNL said that its customers enjoy the facility to retrieve their mails deleted as long as 30 years ago by using its hosting and email services. Four short words sum up what has lifted most successful individuals above the crowd: a little bit more. 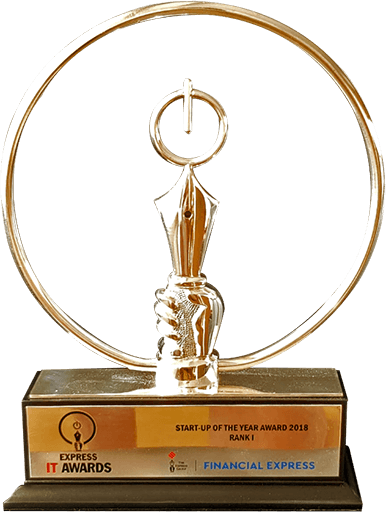 They did all that was expected of them and a little bit more.In IT world no one was ever expecting that any Indian company can give such a great product, the team of SPAMJADOO make them realize the Power of an Indian ………. Head off to all the team members of SPAM JADOO who done such a remarkable job….Keep it up…..
Now since it is recommended everywhere that users choose an ISP with good anti-spam technology in place.Team Data Infocom has provided tooth to the Antispamming techniques.SpamJadoo providing user more control over email and letting them program the email. What a technology it is ? I have seen the demo in Sydney myself by Mr. Ajay Data, CEO of the company , and can say only two words, Unbelivable and "It works" . Anybody who is having spam problem whether Individual, ISP or any small comapny , its kinda must have for every person . 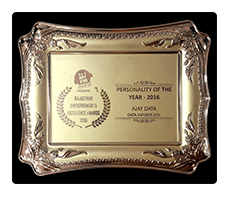 Best wishes to Dr. Ajay for future. I have highly recommended XGen Plus because there is nothing else that comes close to comparison. You either have it or you don’t. I really like XGen Plus because of quick send, sync with outlook , sms and fax, reminders , alerts on mobile, mail on mobile , etc with Antispam Feature.. I saw the article on XGEN in teh linuxforyou magazine of october 2005 issue. I am very happy to note that a comapny based out of Rajasthan can make such a product. Congratulations to the team. Its very very good work , keep it up. Linux for you has reviewed and put thier comments as below.LFY Review (www.linuxforu.com)"XGEN has been extensively used in EFY. It turned out to be a very smart emailing solution. It has such a wide array of features, and ones that are needed in almost every firm - that after working with XGEN one starts wondering - how were we using tools that did not support the same feature set ! " HiIm an MBA student and am using xgen. its really good and easy to use and also makes my work alot simpler. I can store ample information in the storage folders as well as make big attachements (university reports) to my mails. 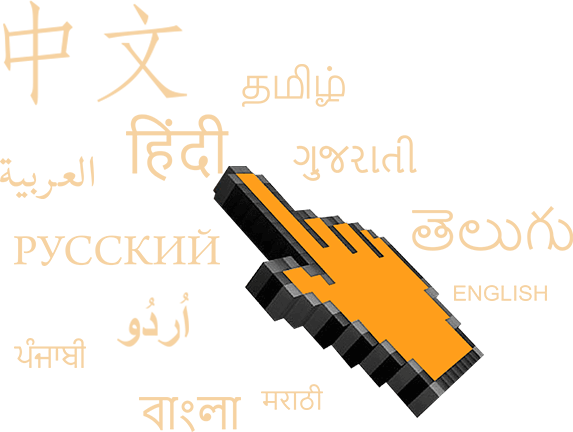 Sms is also just a click away and can easliy commnicate with my friends since messengers are not available at the university labs. It also fliters all that junk mail which use to spoil my space in my mailing account.Its simply the best mailing account i've ever used. Worried about your e-mail marketing tools? Want to measure the effectiveness of your email marketing? Try Track-able Bulk Mail Solution (TBMS). TBMS is a powerful, uncomplicated, undemanding and effective bulk email tool that lets you build relationships with your customers, members, and prospects through personalized, relevant email communications. Tired of managing your sent emails? Wish you could manage your emails in other user’s mailbox ? Rights Management give you the power to do so i.e. control the rights of your mail in other user’s mailbox. Phishing and virus-laden messages continue to plague organizations worldwide. From lost productivity to stolen identities to compromised proprietary information, the cost can be staggering. 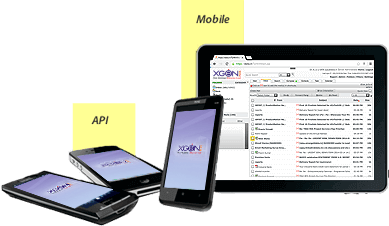 Xgenplus Email Security & Encryption address the email protection needs of every individual as well as organization. 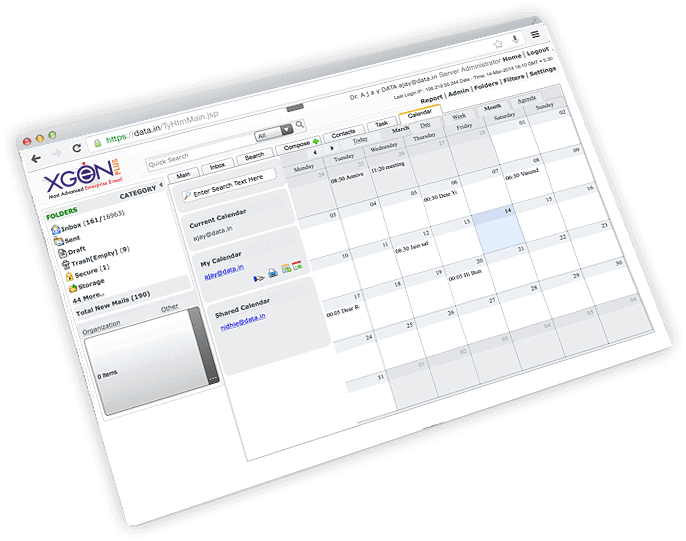 Missing support & helpdesk management support in your email system? Need to buy new software for helpdesk & support management? Try Xgenplus Automated Inward Routing (AIR). AIR creates automated rules to allow multiple people (agents in case of call center) to serve one email account of the organization, with responsibilities being assigned to each agent automatically. Features of AIR make it an ideal solution for BPO & Tech-support companies. 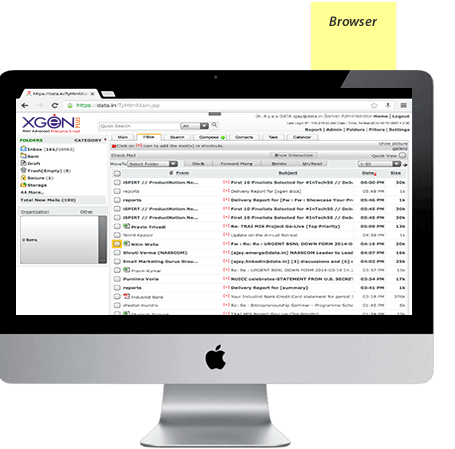 As a leader in email solutions, XGenplus is in a quest to revolutionize the way people use the Internet to communicate conduct business, gain information, and carry out transactions. The vision is to make it easy to keep billions of mobile phones and devices in sync with personal computers, email systems and social networks via the cloud.